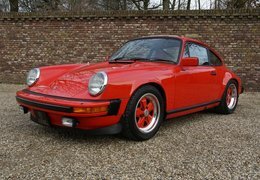 Porsche 911 is a result of decades spent perfecting the rear-engine layout and a true testament to Porsche’s engineering genius. 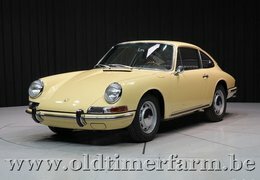 No wonder Porsche 911 is favorited by classic car collectors, pick the perfect one for you today. 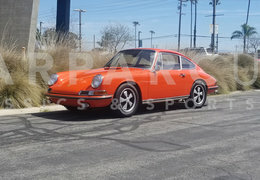 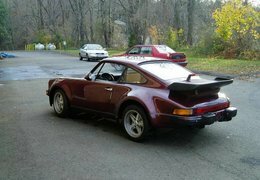 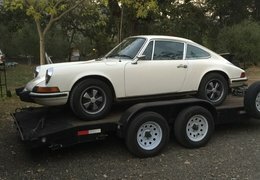 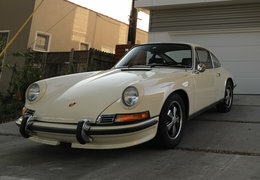 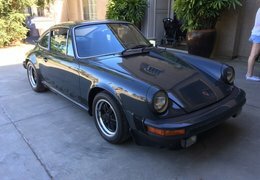 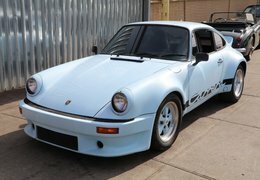 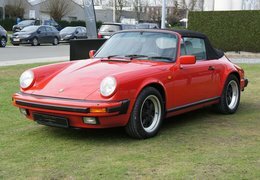 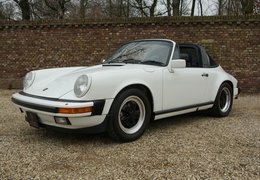 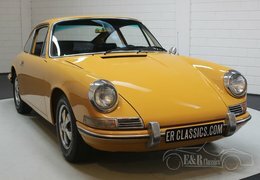 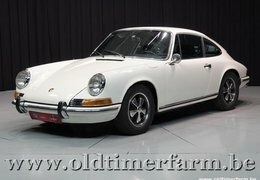 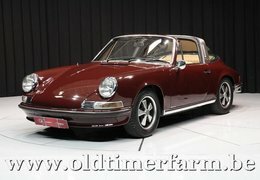 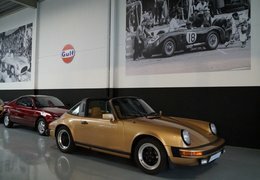 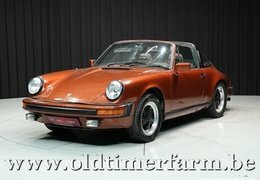 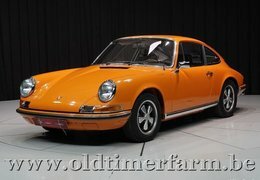 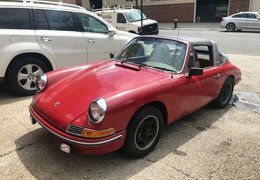 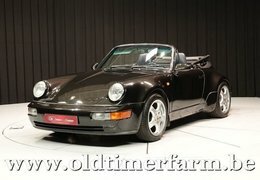 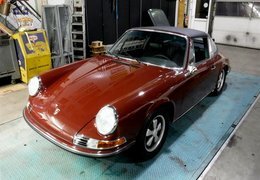 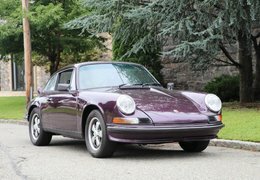 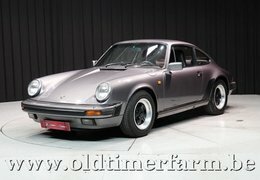 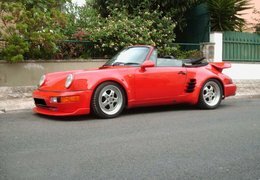 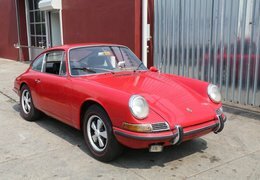 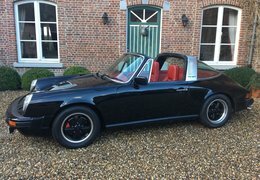 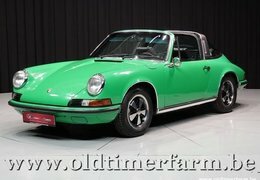 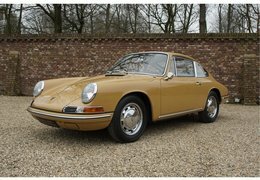 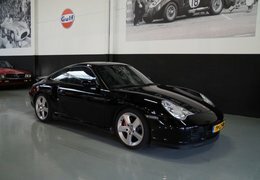 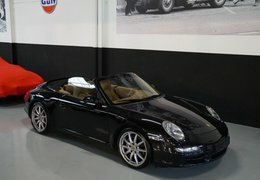 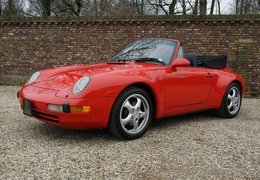 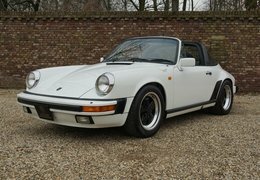 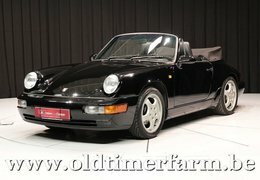 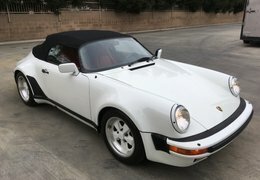 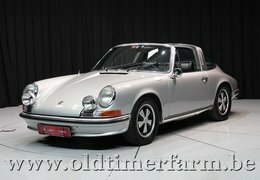 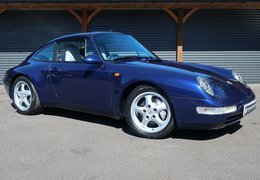 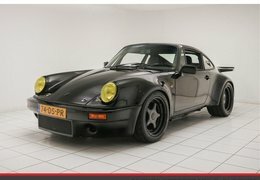 DDyler.com conveniently hosts Porsche 911 for sale and also thousands of classic cars for sale in one place.